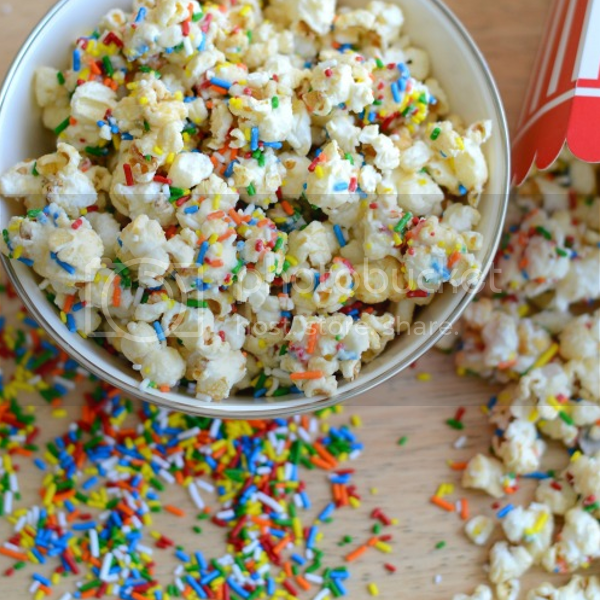 Next time you have a family movie night, why not mix things up a bit with these delicious popcorn recipes. 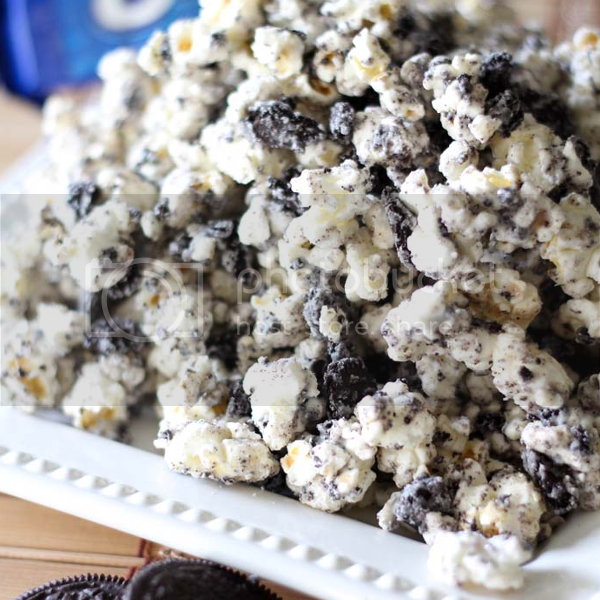 These look very tasty. 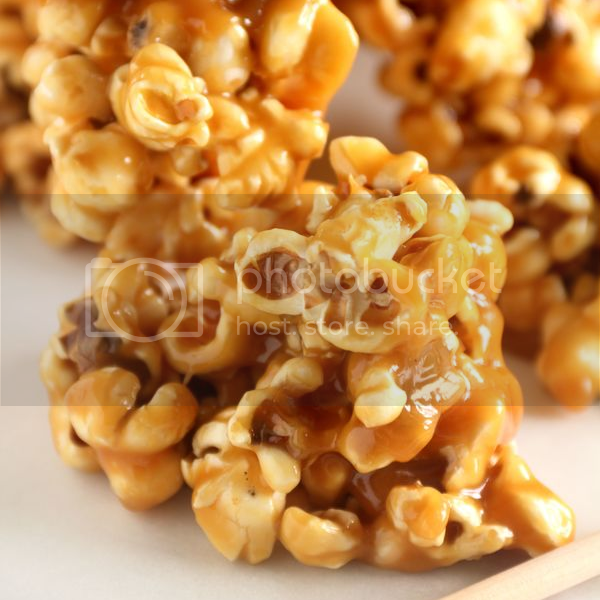 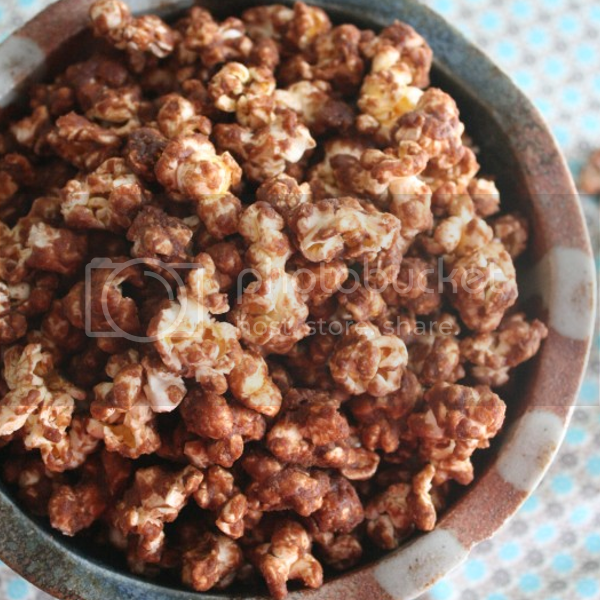 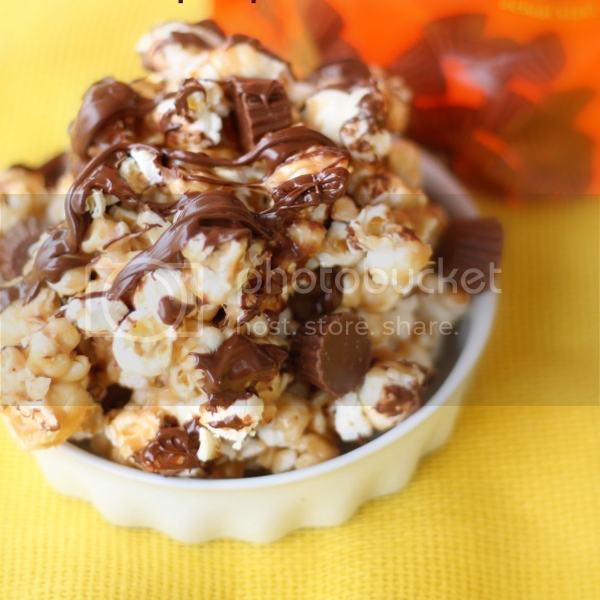 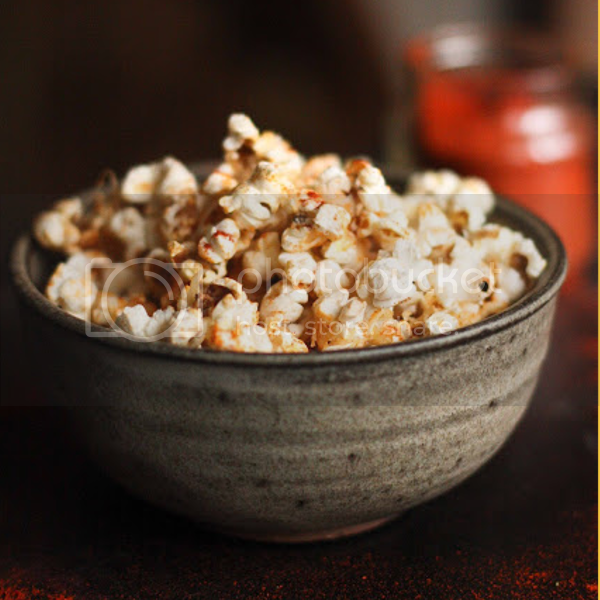 we love popcorn as a family so I will look forward to trying a few of these soon. 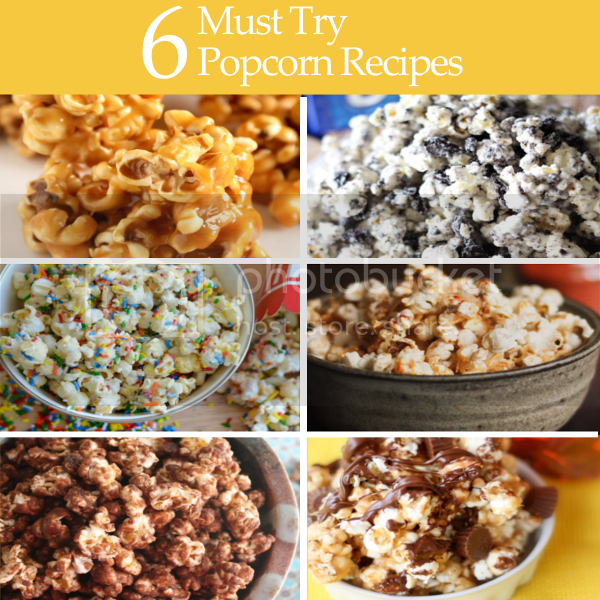 You'll have to let me know which ones you try and which one is your favorite.